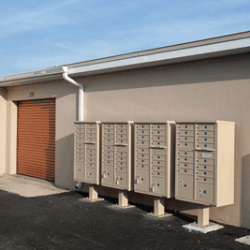 Need to rent a mailbox or business address to run your business in Palm Bay? Call Babcock Storage & Business Park. Secure, easy access and competitive prices. 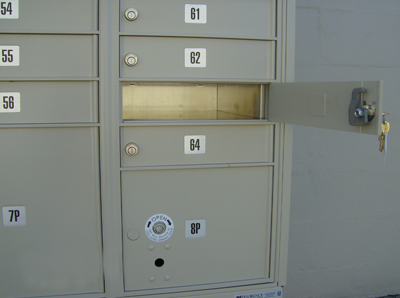 Rent a mailbox from us for business or personal use. 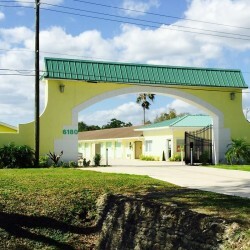 Babcock Storage & Business Park offers you a solution to obtaining your occupational license with the city of Palm Bay and Brevard County as well. It is a simple and easy fix for your business needs. Rent a mailbox with us! 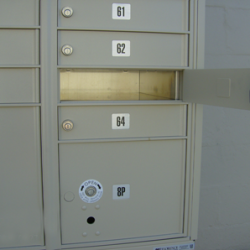 PO/Mailbox rental – Commercial or personal $25.00 per month (minimum 6 month purchase, prepaid). Come see us for the solution to help secure your city and county license. 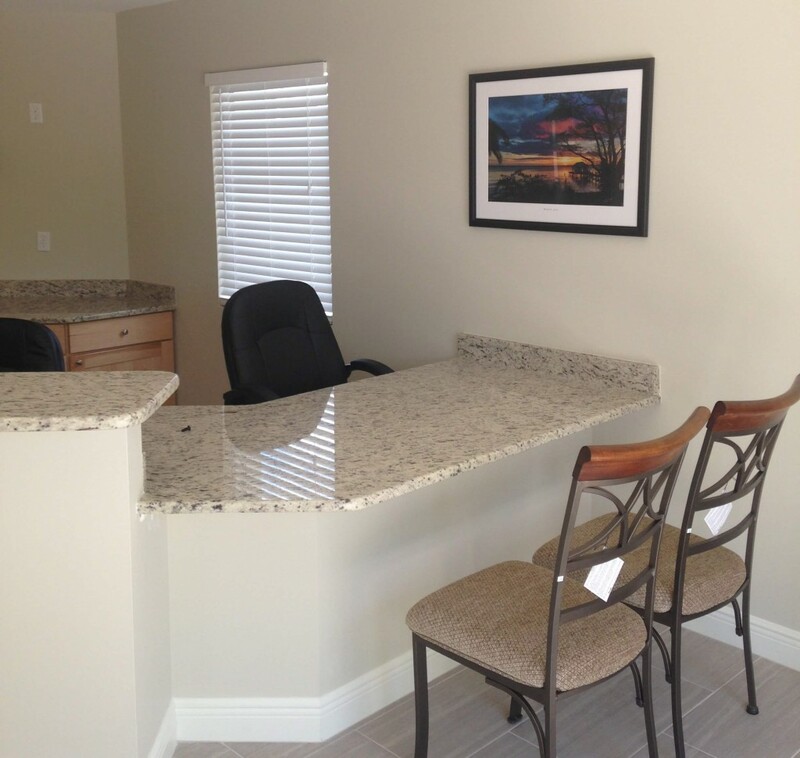 Access to your unit 24 hours, 7 days per week. We also offer computer controlled access. At Babcock, we offer a number of storefronts and office spaces to help you run your business. 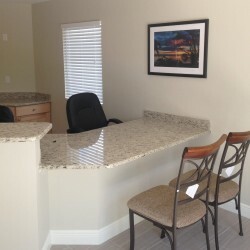 Our facility includes many conveniences including a bathroom on premises, optional electricity in units, and more. At Babcock Storage & Business Park we maintain a well lit, safe property with 24 hour video surveillance. 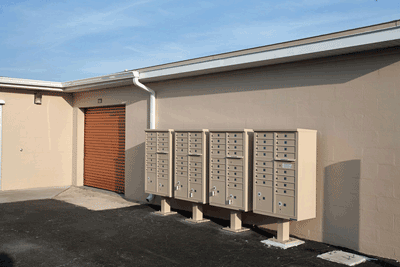 Choose Babcock for your business storage and mailbox needs. Our current tenants do far more than just store with us. We are currently the home to numerous businesses that run right out of our spaces. Contact us today for all of your storage space needs! Reclaim your space. Whether you're moving, cleaning or just trying to get a little more space, we've got your self storage solution. Open for access 24/7, come on your time. - Great Rates! Why Pay More?